Robots and AI are already putting scores of Americans out of work and exacerbating inequality. As automation increases, what can we do to mitigate the damage? 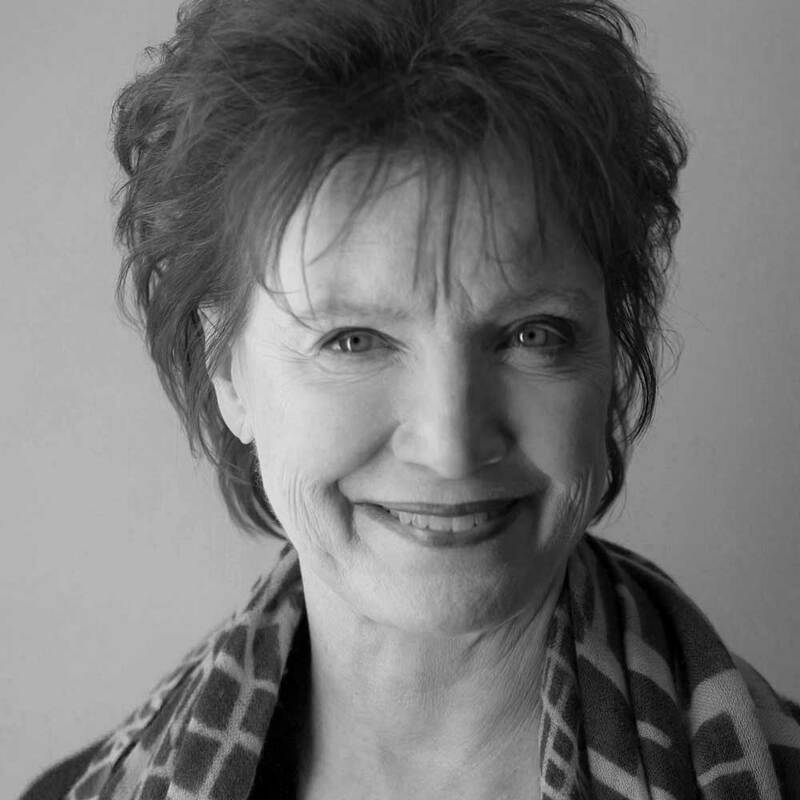 Diane Francis is the author of ten books and on the faculty at Singularity University. She is editor-at-large at the National Post.